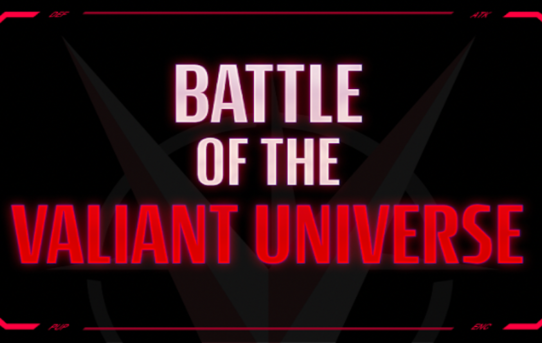 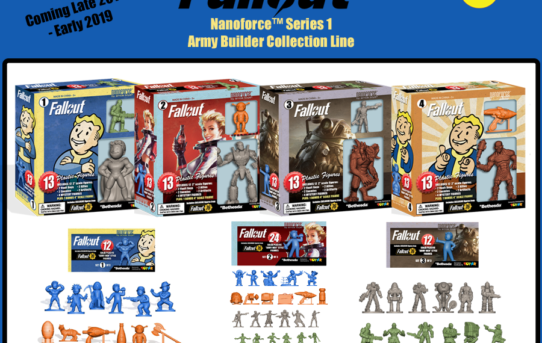 Valiant Partners with Silent Legends for the BATTLE OF THE VALIANT UNIVERSE Collectible Card Game App – Available Now! 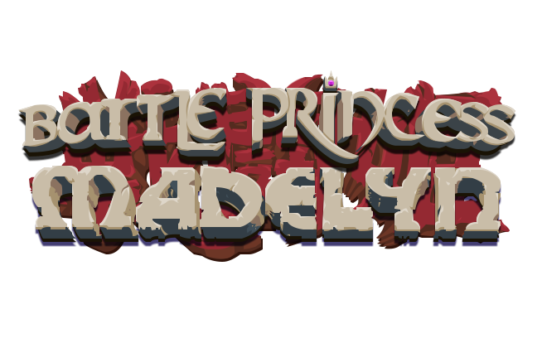 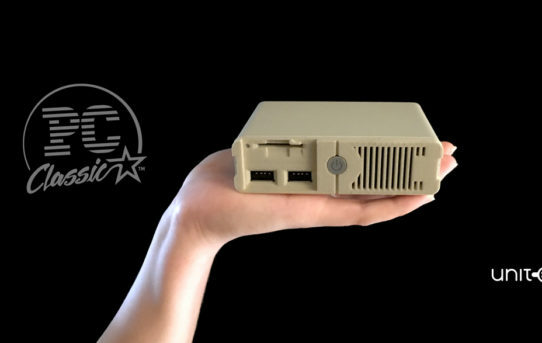 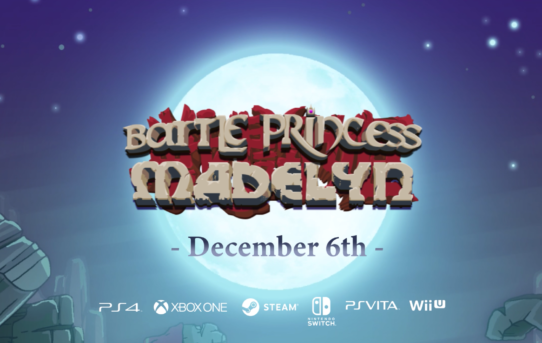 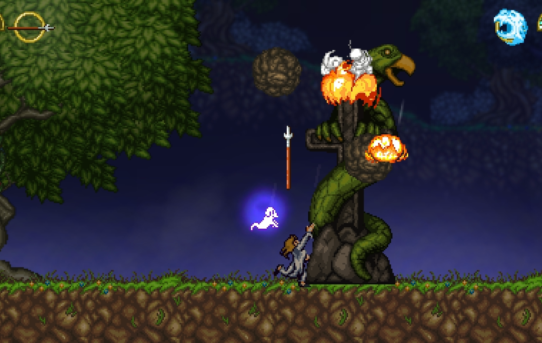 Battle Princess Madelyn – SWITCH Delayed Again, but PS4 NA Out 20th Dec! 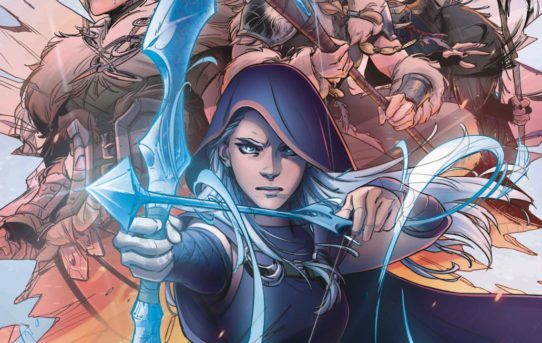 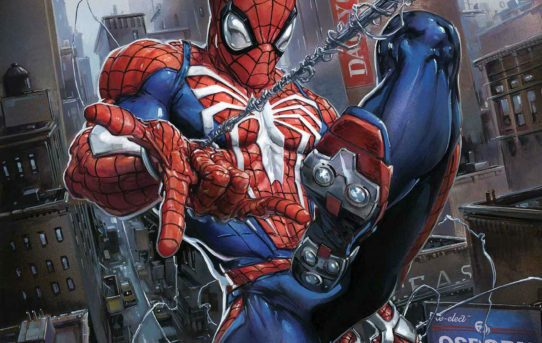 Marvel and Riot Games Team Up to Publish League of Legends Graphic Novels! 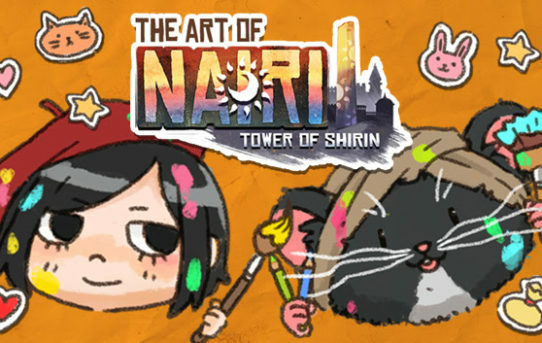 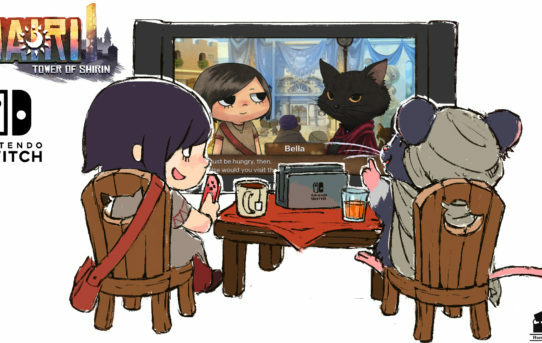 NAIRI: Tower of Shirin – Switch & Steam Codes Available!